A CLASSIC ENDURING STYLE THAT IS AS RELEVANT TODAY AS IT WAS CENTURIES AGO. 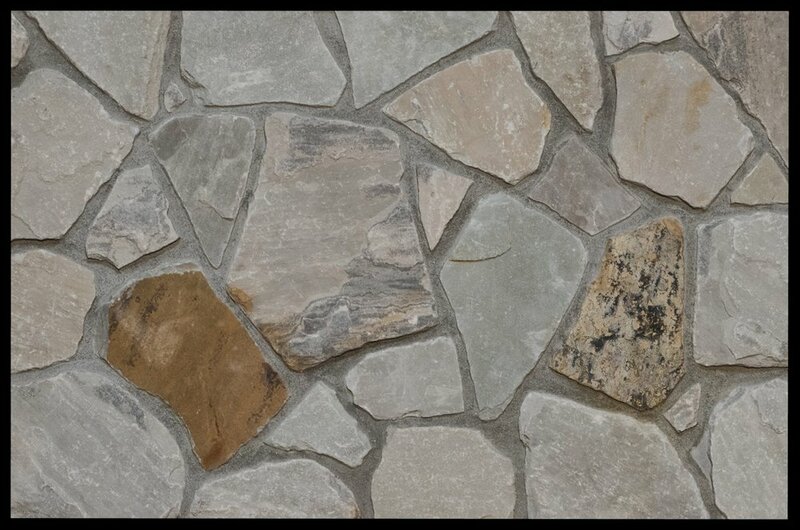 FIELDSTONE FEATURES A NATURAL SPLIT FACE WITH A WEATHERED-EDGE FINISH. 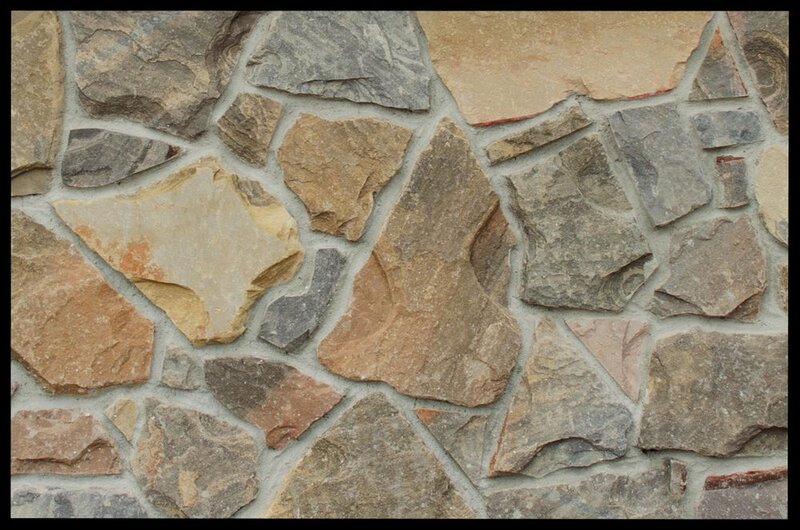 IT'S SURE TO WARM UP A ROOM OR ADD LIFE TO YOUR COMMERCIAL FACADE.